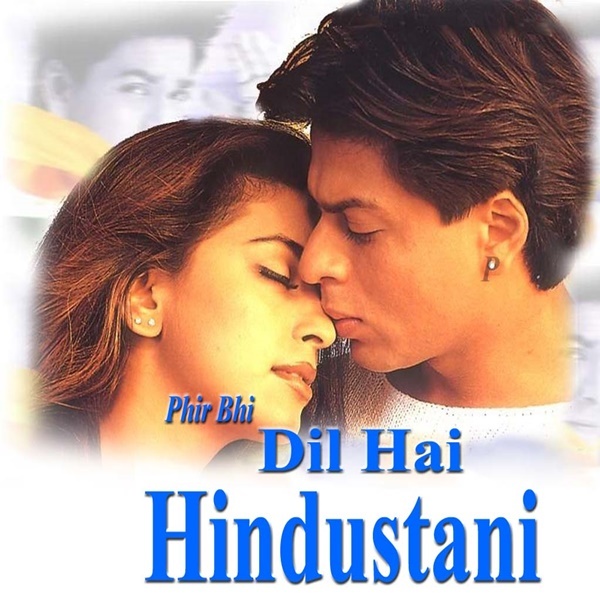 Phir Bhi Dil Hai Hindustani Song is the song from Phir Bhi Dil Hai Hindustani movie staring Shahrukh Khan and Beautiful Juhi Chawla. This is the very famous song. This song shows patriotism with our country. This is the very beautiful Desh Bhakti song lyrics.